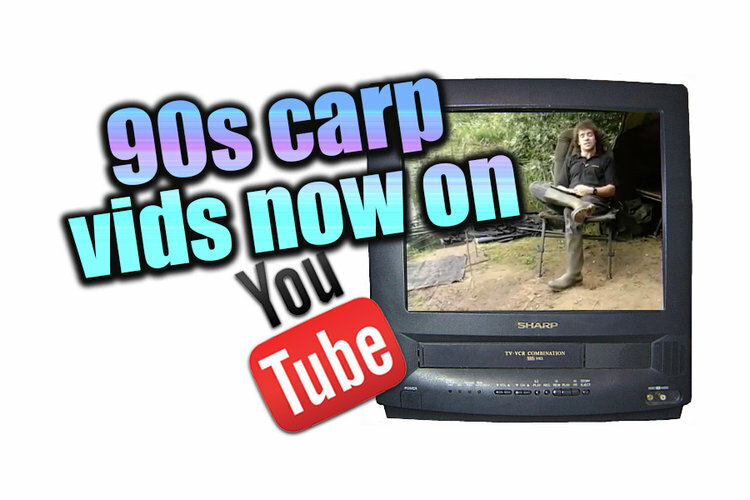 Classic Angling from the 80s & 90s on Youtube – Getting Noticed! Liam Dale is one of the most ubiquitous voiceover presenters in the world of spoken English language. With over 15 million DVDs published globally, as well as a constantly growing stream of television programmes.